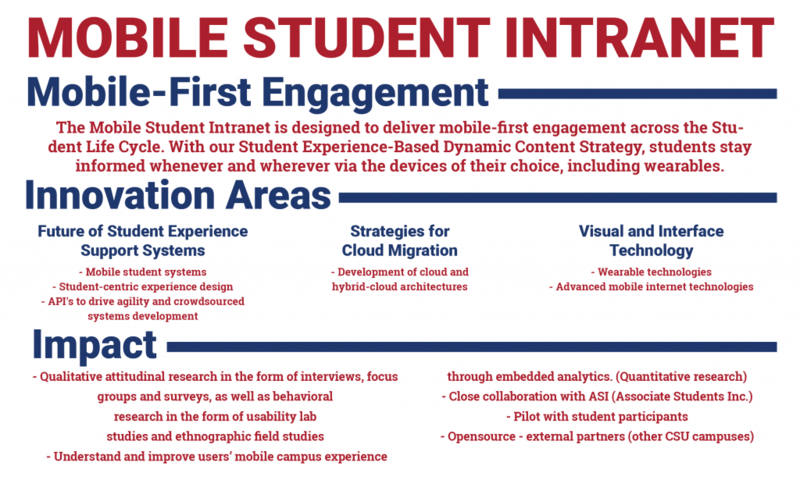 The Mobile Student Intranet is designed to deliver mobile-first engagement across the Student Life Cycle. With our Student Experience-Based Dynamic Content Strategy, students stay informed whenever and wherever via the devices of their choice, including wearables. The Dynamic Content Strategy employs the concept of hybrid information “buckets” (http://tinyurl.com/FSM1stUX) designed around hierarchy and priority, as well as a student’s current phase within the Student Life Cycle, allowing for a highly customized experience combining information a student both needs and wants. The proposed framework for the Mobile Student Intranet (http://tinyurl.com/FSM1stTI) is designed to distribute digital information relevant to students. This Communication Hub is the place to publish and consume content of all sorts, i.e. integration of SIS, LMS, and event systems. Based on the core Information Object Model (rules – metadata and behaviors – tags), a Rule based engine (AI) is designed to facilitate persona-based (needs) and individualized (wants) information. The technology stack initially includes React Native, a cloud-based back-end (i.e. 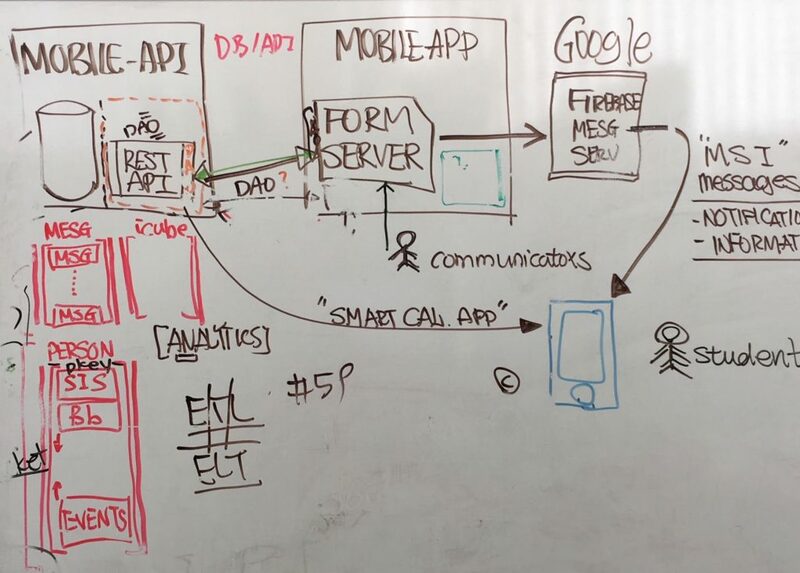 AWS Lambda, DynamoDB and API Gateway), Qualtrics, and Google Analytics. 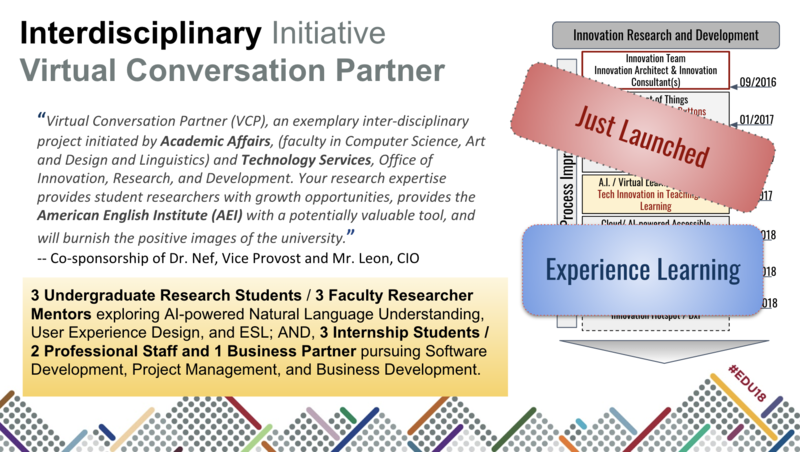 This concept is scalable to support the global university experience. 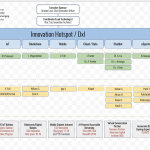 Innovation Hotspot is a collaborative project initiative of Hub for Innovation, Research, and Development at Technology Services and Faculty Research partners in discovering and adopting new emerging innovations for technological advancements in education with Artificial Intelligence and Cloud technology.